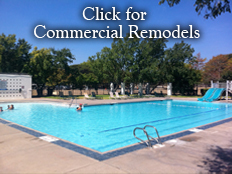 Paradise Pool Plastering Inc. combines two decades of expertise with the commitment to customer service of a locally owned and operated family business. 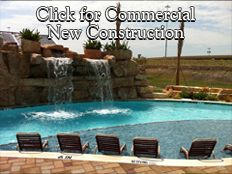 Our resume includes residential and commercial projects ranging in design and employing every manner of product by brand names such as National Pool Tile, Exposed Pebble Systems, Hydrazzo™ Polished Marble, and Diamond Brite™. 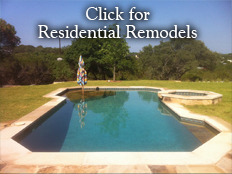 Whether you reside in Austin, the Hill Country or any of the surrounding areas, you can rely on Paradise Pool Plastering Inc. to exceed your expectations in quality, responsiveness and budget. 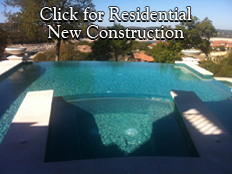 ©2010 Paradise Pool Plastering. All rights reserved.• Site designed and developed by Sabrina Jones.